FLORENCE – While thousands of Country Thunder fans were enjoying the music at the weekend outdoor festival, dust stirred by strong winds raised health concerns. Other fans enjoyed the festivities, but with their inhalers at a close distance. “During the spring season it’s really bad, but I have my inhaler so I come out and try to have a good time,” said Kyle Coggins of Tempe. Asthma patients are susceptible to spring weather like dust, humidity and airborne allergens. Wet Electric water park music festival, the Maricopa County Fair and MACFest are among upcoming outdoor events in Arizona where fans with respiratory issues need to be cautious and know where medical tents are located on the grounds. 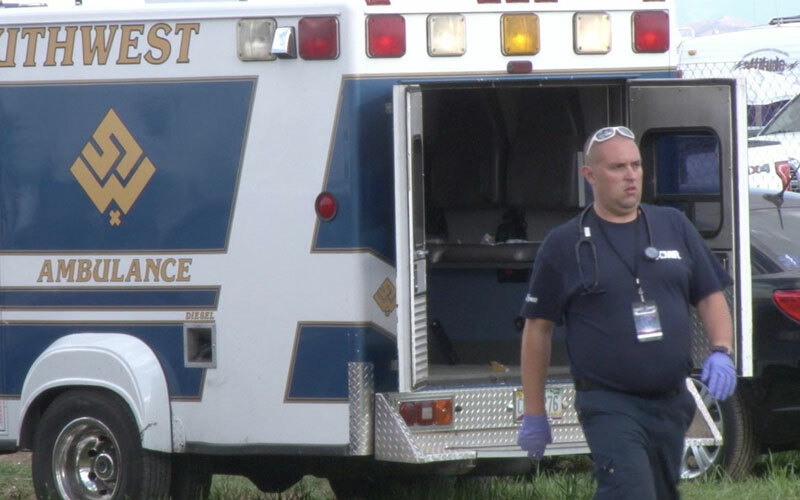 Last year, nearly a dozen people a day with breathing issues were treated at Country Thunder, an annual three-day outdoor country-musical festival. “People that have asthma normally sometimes get exasperated by the grasses and some dust and they come in and get some treatment for that,” said Chris Corona, special event coordinator. 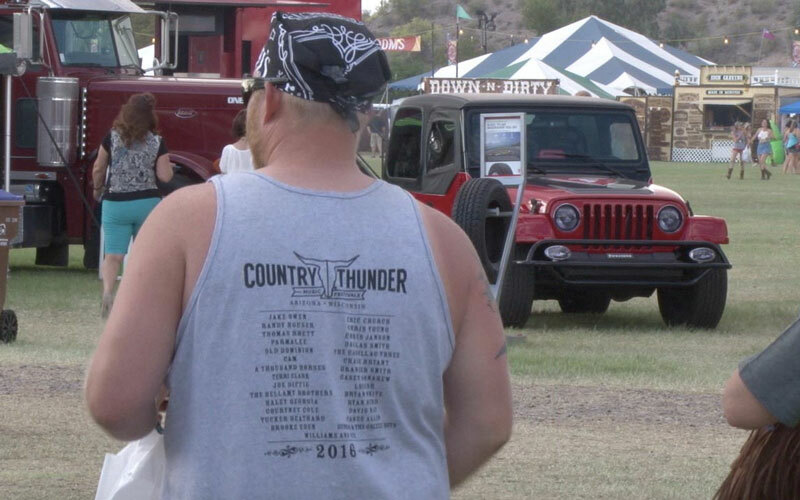 Corona said Country Thunder prepares for medical issues for those with respiratory and other health problems.